The App store has been overhauled design-wise with the launch of iOS 11, with new features that are aimed at making it easy for you to navigate the App Store and easily get what you want. The blog-format, in particular, makes it easy for you to go to the store and find what you need in the shortest time possible. There are also video trailers that play automatically as you scroll through the apps. While these video trailers are a good preview of what to expect from a particular app, they can be rather annoying when you know exactly what to look for. This is because they automatically begin to play and you’re forced to watch the whole preview before downloading the app you need. They can also be problematic if you are on a cellular data network and are on a metered plan. The good news is, you can disable the auto-play videos and get control over the app store and this article will show you how. 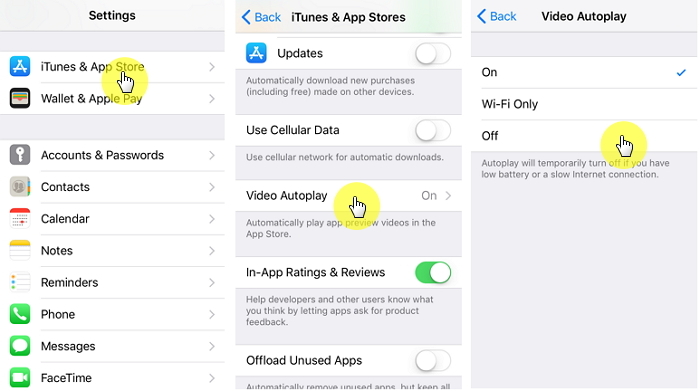 Follow these simple steps to disable the auto-play videos in App Store. Step 3: Tap “Auto-Play Videos.” This will bring up a number of options that will determine how app previews will behave while browsing the store. Step 4: Choose from one of the options depending on what you want. Choose “ON” if you want to continue to play the video previews both on a Wi-Fi or a Cellular connection. Choose “Wi-Fi Only” if you want to play automatically on Wi-Fi connections only. Choose “Off” if you don’t want the App Store to automatically play the previews. Doing this will stop auto-play app previews in App Store and in so doing save you a lot of expensive cellular data. 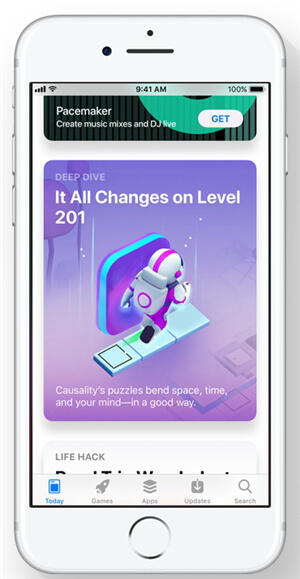 The app store will still show a preview of the app under the screenshots section. You can re-enable the auto-play videos anytime you wish. We should, however, let you know that the feature’s description does say that whether you choose “ON” or “Wi-Fi Only,” iOS will try to play the app preview videos whenever you have sufficient bandwidth.